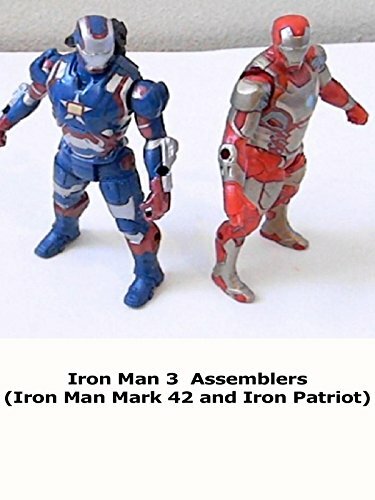 Iron Man Mark 42 and Iron Patriot Assemblers review. Skip it, these action figures were not good. Extremely limited articulation and sculpts that are not very detailed. These figures are not even compatible with Marvel Universe 3.75 inch as this scale is a little smaller. It's not worth getting and you are better off buying another figure instead.